BAT - BLOG : BATMAN TOYS and COLLECTIBLES: New 52 #BATGIRL Batman: Black and White STATUE Announced! 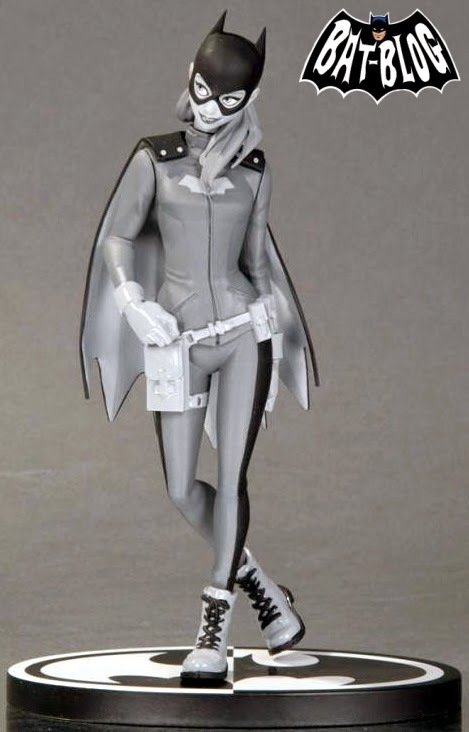 New 52 #BATGIRL Batman: Black and White STATUE Announced! From the streets of Burnside to the ranks of Batman: Black and White! DC Collectibles is proud to present Batgirl's first appearance in the bestselling "Batman: Black and White" line of statues. Based on the acclaimed series written by Cameron Stewart and Brenden Fletcher and drawn by Babs Tarr, look for the Batman: Black and White BATGIRL Statue in comic and specialty stores around Fall, 2015.